Welcome to Jewish Voice for Peace! We are so excited to partner with SumOfUs to fight Airbnb’s listing of #StolenHomes, and truly inspired by what your community has accomplished in the fight against corporate greed. 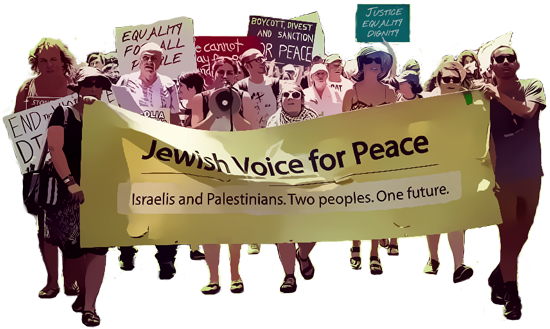 At JVP, we’re inspired by Jewish values to fight for justice and equality for all Palestinians and Israelis – but we can’t do it without your help. Please, sign up here to stay informed about our work.